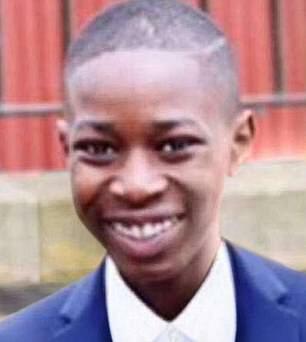 A 16-year-old boy who died after being stabbed in Tulse Hill, south London, has been named by Scotland Yard as John Ogunjobi. He was also the 119th person to be killed in London this year. 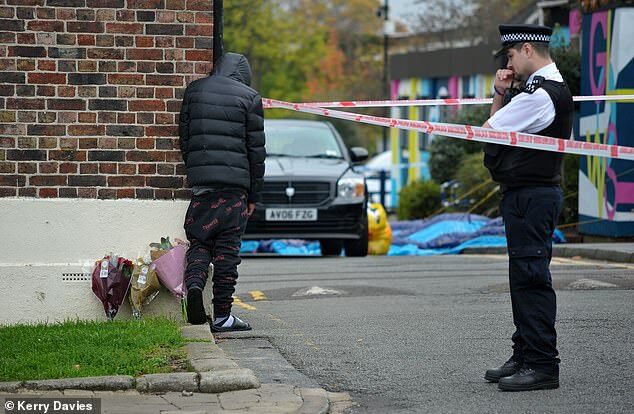 Detectives believe John Ogunjobi was attacked by a number of suspects amid the murder is thought to be linked to rival drill music gangs – Lower Tulse Hill and the Harlem Spartans from nearby Kennington. Police were called to reports of a shooting in Greenleaf Close at 10.53pm on Monday. 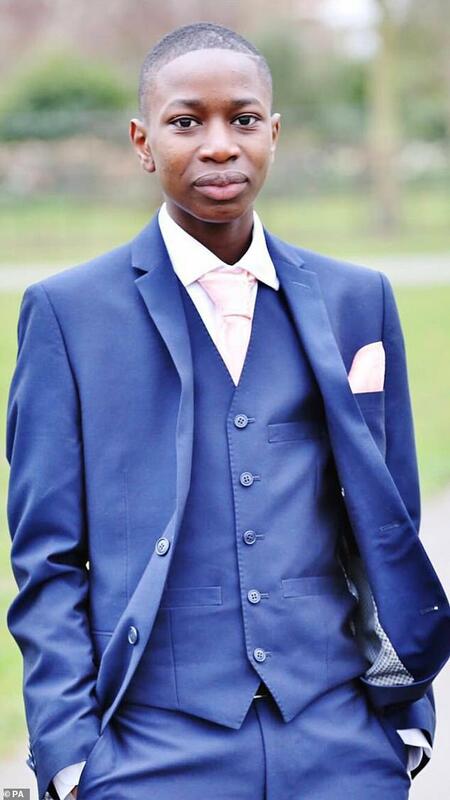 Paramedics tried to save the boy, but he was pronounced dead at 11.41pm. A user called Spartan H posted a taunt on YouTube yesterday in which he mocked the dead boy’s family and appeared to claimed responsibility for his killing. Harriet Harman made a passionate plea at a crime summit on Saturday, saying urgent action was needed to prevent other families going through the heartbreak that John’s have. Ms Harman said there was an explicit link between drill and knife crime. A woman who asked not to be named said: ‘He must have been on his own and that’s why they targeted him. He was stabbed five times, in the heart and in the stomach. Another local resident, 29-year-old Sonia Mansaray, said that the victim was attacked after eating Nandos at a friend’s flat. Ms Mansaray said: ‘They were all hanging out, just chilling as they always do. Detective Chief Inspector Richard Vandenbergh said: ‘I am appealing to anyone who has information that could assist this investigation to come forward and speak to police. ‘We believe the victim was attacked by a number of suspects and the altercation would have undoubtedly drawn the attention of those who were in the vicinity.